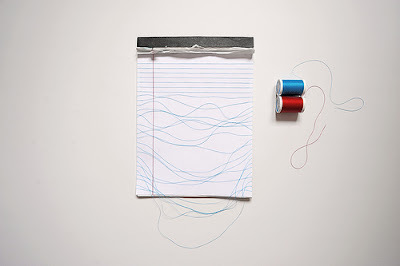 "Rules" an interesting concept by artist Laserbread. This February, 22 years after his departure, Warhol's most iconic images are celebrated through cell phones across North America. This fitting collaboration between art and technology accomplishes what Warhol worked for throughout his career - bringing art to the people and the people to art. 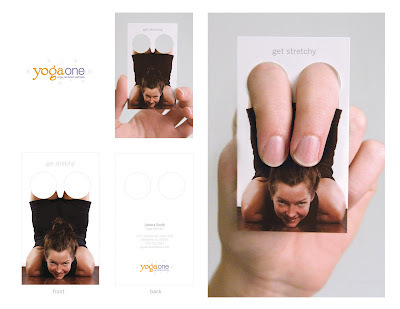 Warhol once said, "I want to be a machine" and now his most enduring works and your mobile phone can make it happen. Press release. Thanks Kendra Sinclair for sending in the info. 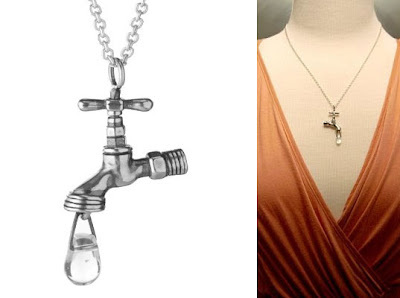 A unique gift with Linda Loudermilk's Water Necklace, available at the Inhabitat Shop. The stick carrying the ice cream and cotton candy carries a hidden message. 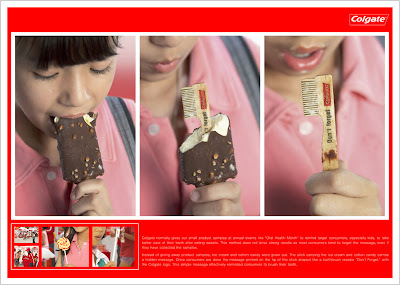 Once consumers are done, the message printed on the tip of the stick shaped like a toothbrush is revealed. Here is a video which shows that perfect planning needn't work out always. Thanks Anwar (urbanned.com) for sending this video. Vintage Color Photos Of US Cities.